Extreme Networks has completed its acquisition of Avaya’s networking business, taking on new customers, personnel and technology assets from Avaya in the process. 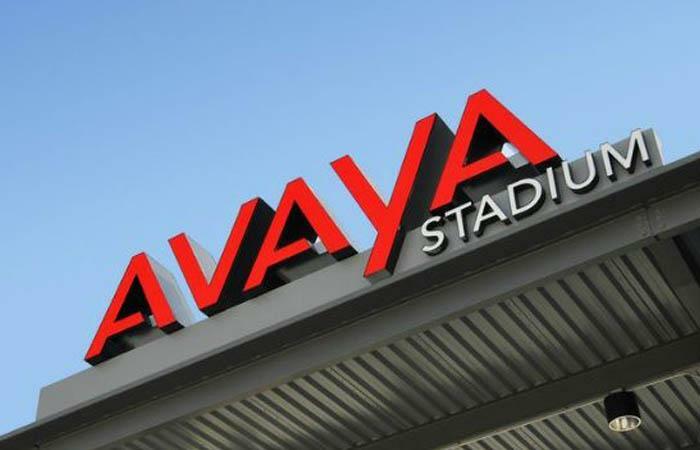 Avaya revealed in March that it had entered into an asset purchase agreement with the US-based Extreme Networks to sell its networking business after filing for Chapter 11 Bankruptcy in the US in January. As part of the agreement, Extreme Networks served as the primary bidder in a section 363 sale under the US Bankruptcy Code to acquire Avaya’s Networking business for a transaction value of approximately US$100 million. With the deal done, Extreme Networks customers now have access to Avaya’s networking portfolio. “You will now have access to Avaya’s pioneering fabric technology for highly secure, simplified access, management and control of your campus data centre, core and edge environments," Extreme Networks president and CEO, Ed Meyercord, said in an email to customers. "In addition, Avaya brings us a new family of high performance modular switches being launched this summer that provide expanded options for our chassis-based switching customers." Meyecord also flagged, in a separate statement, that in addition to acquiring new networking assets that complement the company’s capabilities, it is expanding its bench of talented and experienced employees, partners and networking customers. “We’ve already seen great participation from new and existing partners and customers during our recent closing roadmap webinar, which is a key indicator of the mutual excitement for this deal,” he said. The acquisition is aimed at supporting the company’s growth strategy to lead the enterprise networking market with end-to-end software-driven solutions for enterprise customers from the data centre to the wireless edge. “By adding Avaya, we are integrating proven technology, outstanding talent and a loyal customer base all into the Extreme family,” Meyercord said. “Most importantly, this acquisition strengthens our ability to deliver end-to-end networking solutions to better support the digital transformation of your business,” he said.